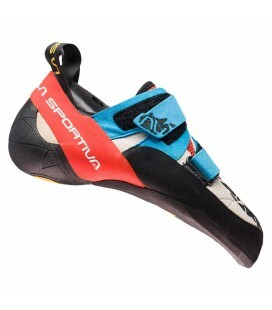 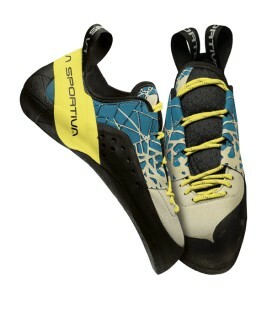 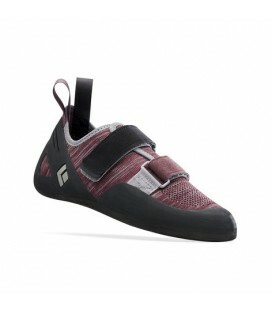 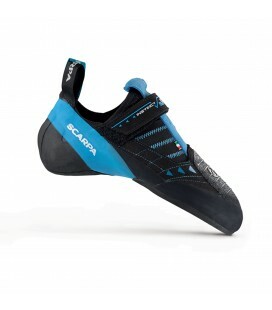 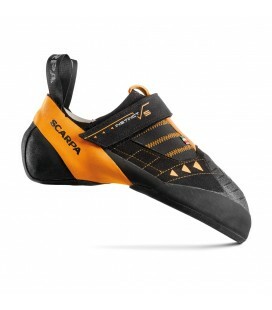 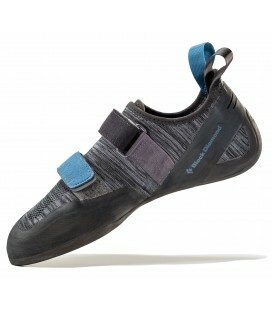 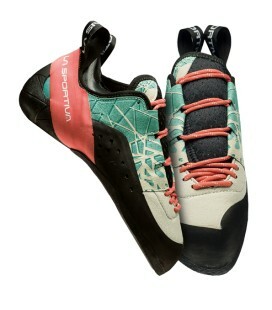 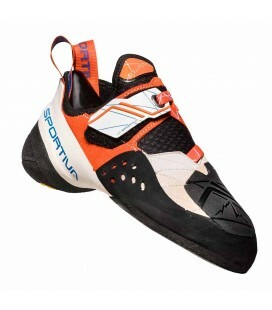 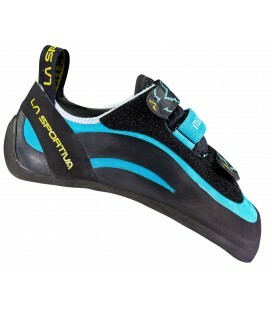 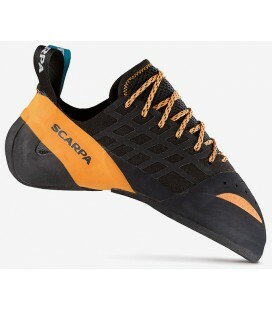 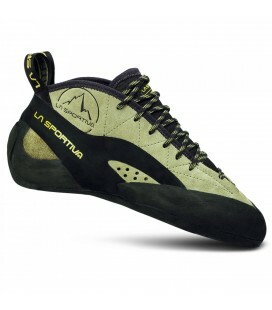 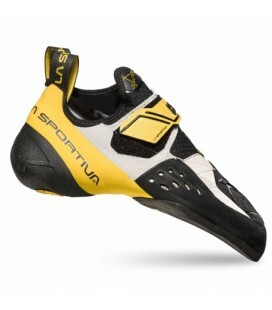 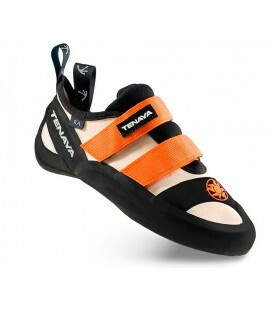 Comfortable and versatile climbing shoe made of leather. Ideal for initiation or multi-pitch. 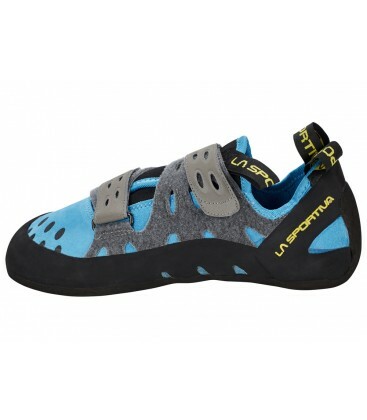 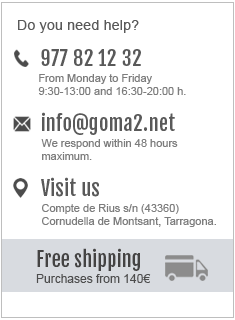 It has the FriXion® RS outsole that gives an amazing grip climbing both indoors and outdoors. 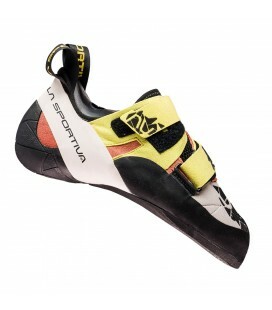 It fits witha system of two opposite velcros that ensures a perfect and fast adjustment.